At the ongoing TV Upfronts, where all of the major networks preview their upcoming television seasons, Freeform, which was formerly called ABC Family, announced today that its long-running 13 Nights of Halloween programming event will become 31 Nights of Halloween, and this year will feature a Hocus Pocus 25th anniversary special and a behind-the-scenes look inside Disney World’s annual Halloween transformation. 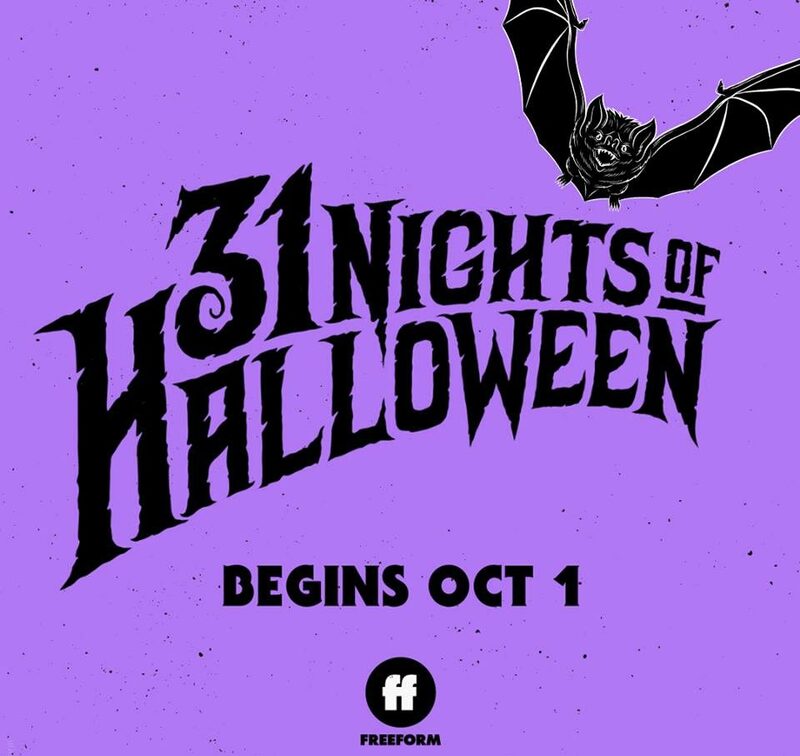 According to the official announcement, “Freeform is expanding its holiday dominance by beginning the holidays early on Oct 1st with 31 Nights of Halloween”. As part of this year’s month-long event, Decorating Disney: Halloween is coming from the executive producers of the Disney’s Fairy Tale Weddings series, “this behind-the-scenes special will reveal all the tricks and treats behind the transformation of the Walt Disney World and Disneyland resorts into the scariest, yet still magical, places on Earth”. Freeform will continue the spooktacular festivities with a celebration for one of the most beloved Halloween family movies with the Hocus Pocus 25th Anniversary Extravaganza also premiering this October.